The Palo Alto Vikings spoiled the Sunnyvale Fremont Firebirds’ homecoming game, 47-10 on Friday night, dropping their record to 1-6 on the season. The game started out promising for the Firebirds forcing the Vikings to punt the ball away on their first offensive possession. 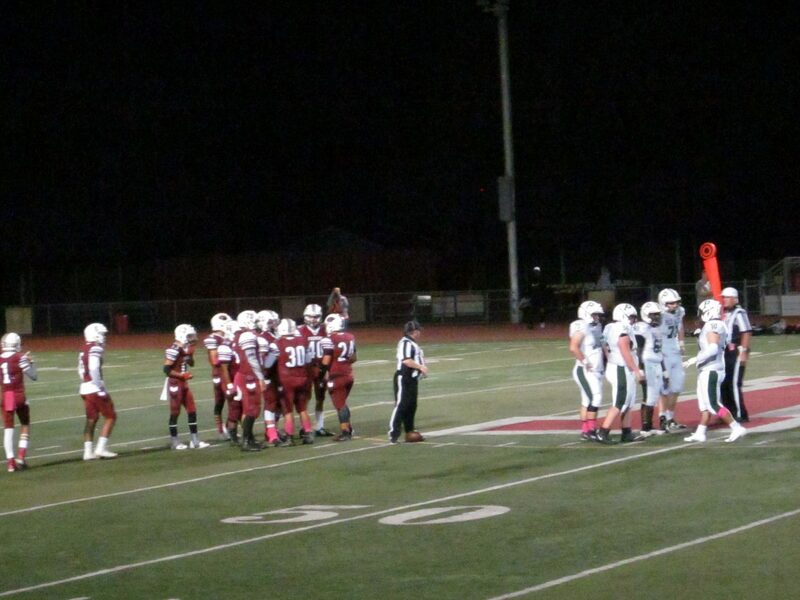 The Firebirds marched down the field but settled for a 10-yard field goal by kicker Freddi Reyes. The lead lasted only for a few seconds as Palo Alto kick returner, Juanacio Henley took the kick 99 yards to the house with 3:54 left in the first quarter to give a lead that the Vikings would not relinquish. The Firebirds need to have more focus when playing with the lead, according to coach Adam Herald. Jonathan Soto, a Fremont senior, made his first start of the season as quarterback. He used his legs to scramble for big yards. Tackling was an improvement for the Firebirds, and something to build on, but there was still room for improvement, according to coach Herald. 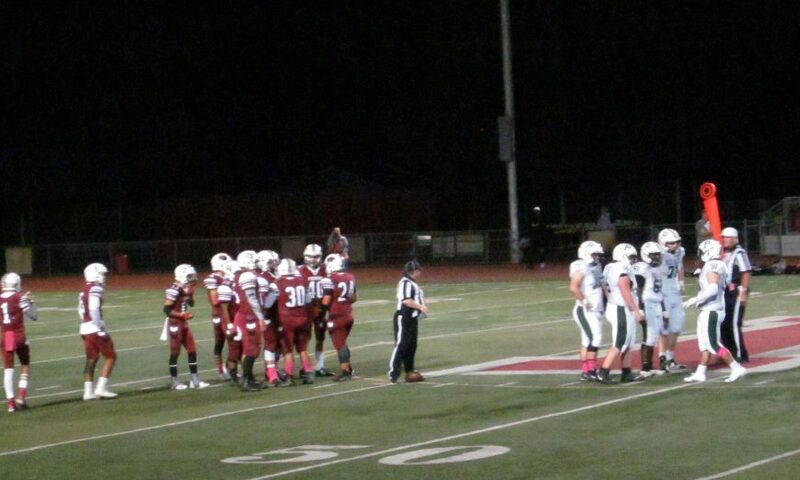 Palo Alto running back, Aiden Chang had three rushing touchdowns, and other big gains into Firebird territory. Some positive takeaways for the Firebirds was that Soto got an interception in the endzone at the end of the first quarter, a fumble recovery late in the third quarter and a touchdown pass with five minutes left in the fourth quarter. Soto engineered a late touchdown drive that resulted in a 25-yard pass to the endzone to receiver Mike Farantino. “It felt good, it’s just a relief that we scored on a very good team and we need to do better next time,” Soto said of the touchdown. “Some good positives would be good runs up the middle, good deep passes and having a good game and having fun,” the senior quarterback said. The Firebirds will look to bounce back at Los Gatos next Friday at 7 p.m.